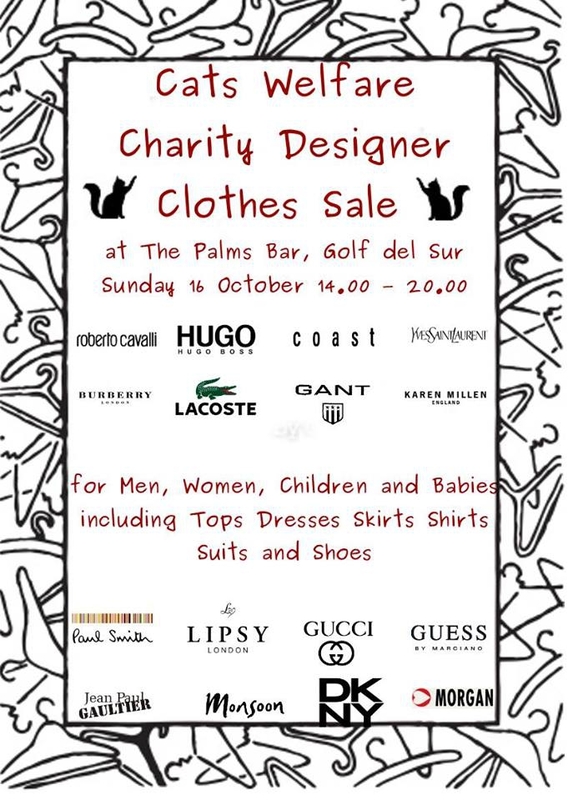 If you come along to Palm's Bar for thier charity sale, you'll be sure to grab yourself a designer bargain AND help raise money for a good cause all at the same time. ​Who doesn't love a good bargain? Especially if the proceeds go ti help local chaity Cats welfare. At the designer clothes sale on October the 16th from 2pm - 8pm there will be a range of quality clothes for men, women and children including dresses, suits and shoes.